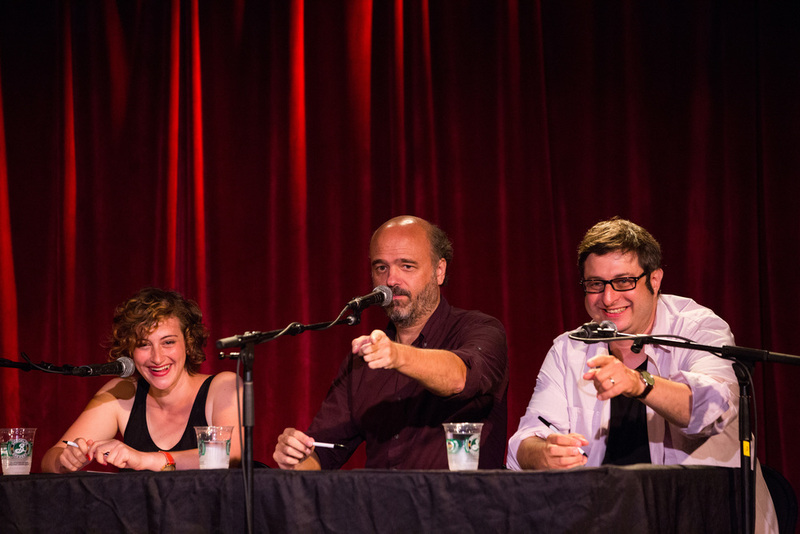 You're the Expert features three hilarious comedians trying to guess what a scientist studies all day. It's a live show and a podcast hosted by Chris Duffy. 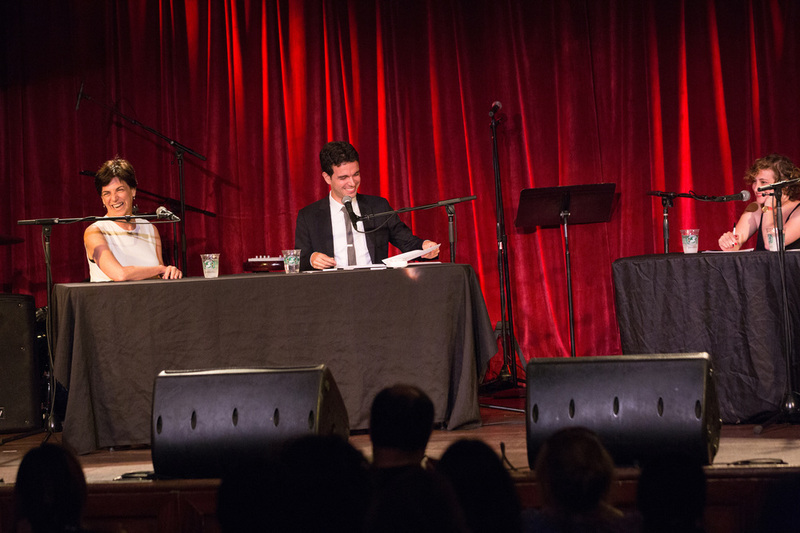 See the live taping, download the podcast, or listen online here!